From mouth-watering gastronomy to natural wonders, Bundaberg is a fascinating and unique destination. Come uncover our best kept secrets on your next one-of-a-kind holiday. Distilled locally from the molasses of Bundaberg’s iconic red-soil-grown sugar, Bundaberg Rum is heralding a new era of premium liquor status and international recognition, taking out a plethora of recent awards including World Rum Awards Best Dark Rum 2017 for the Master Distillers’ Collection Solera, and World’s Best Rum 2016 for the Blenders Edition. When visiting Bundaberg, discovering the story behind this much-loved Australian spirit is essential. Join an interactive and engaging behind-the-scenes tour of the award-winning distillery, internationally recognised as the World’s Best Distillery Retail & Educational Experience at the 2017 Drinks International Challenge Awards in London. 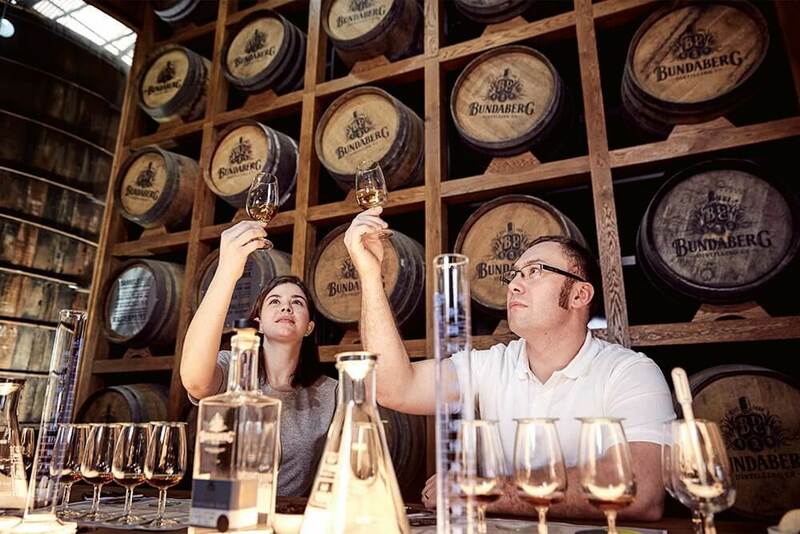 After journeying deep into the heart of the Bundaberg Rum Distillery, head off on an exclusive Blend Your Own Rum Experience where you can try your hand at creating the perfect blend. The world’s only rum experience of its kind, the Blend Your Own Rum Experience delves into the science and skill behind creating the world’s best rum. This one-of-a-kind experience gives you the unique opportunity to showcase your creative flair by experimenting with a range of different aged rums to develop your own signature blend. Take home two personalised bottles of your own master-blended rum to savour later, and be part of the Bundaberg Rum legacy. Luckily, when you run out of your golden drop they’ve got your recipe on file so you are able to enjoy your blend all over again. 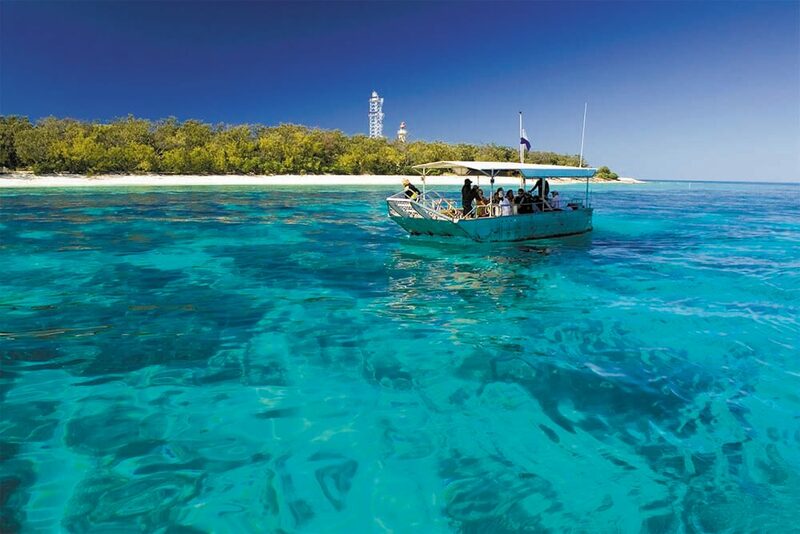 Lady Elliot Island Eco Resort has one of the world’s best-known coral cays, located at the southern tip of the World Heritage-listed Great Barrier Reef. Situated within a highly protected ‘Green Zone’ the island is a sanctuary for more than 1200 species of marine life and is known for its abundance of manta rays, turtles, and unspoilt coral reef. The home of the manta rays welcomes guests from all over the world, including His Royal Highness Prince Charles and legendary British broadcaster and naturalist Sir David Attenborough, to tick off the bucket list experience. Its effervescent coral, curious turtles and majestic manta rays are like nothing on Earth. The eco resort is dedicated to the preservation of the natural environment of the Great Barrier Reef and is custodian to the unique and pristine ecosystem on the island. Spend the day here or stay overnight at the award-winning Lady Elliot Island Eco Resort and sleep just metres from the reef. Experience relaxed luxury on absolute beachfront at Zen Beach Retreat. Perfectly positioned between two iconic UNESCO World Heritage-listed wonders, the Great Barrier Reef and Fraser Island, Zen Beach Retreat is an idyllic sanctuary from which to discover the Southern Great Barrier Reef. Accommodating just 22 guests at a time, a stay at Zen Beach Retreat is an exclusive and personable offering tailored experiences, fully hosted by owners Shane and Pascaline Emms. At Zen Beach Retreat every detail of your stay is covered, from the fresh local produce on your breakfast platter to several all-inclusive day trips including the aforementioned Bundaberg Rum and Lady Elliot Island. 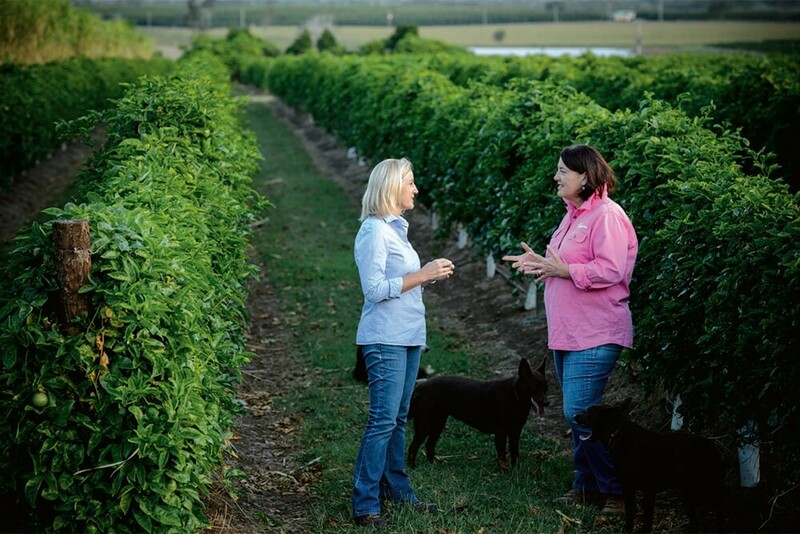 Take a guided tour of the iconic red volcanic soils of the region with Le Cordon Bleu-trained culinary master Suzie Clarke on a Bundy Food Tour. This rich land is home to multi-generational farmers, butchers, bakers, fishermen and producers, and these tours uncover their inspiring stories while giving you the opportunity to sample their delicious produce. Or try a Bundy Drinks Tour! Explore the iconic Bundaberg Rum, meet artisan gin distilling newcomers Kalki Moon and finish your tour with a paddock-to-plate-style lunch with paired craft beers at The Brewhouse. 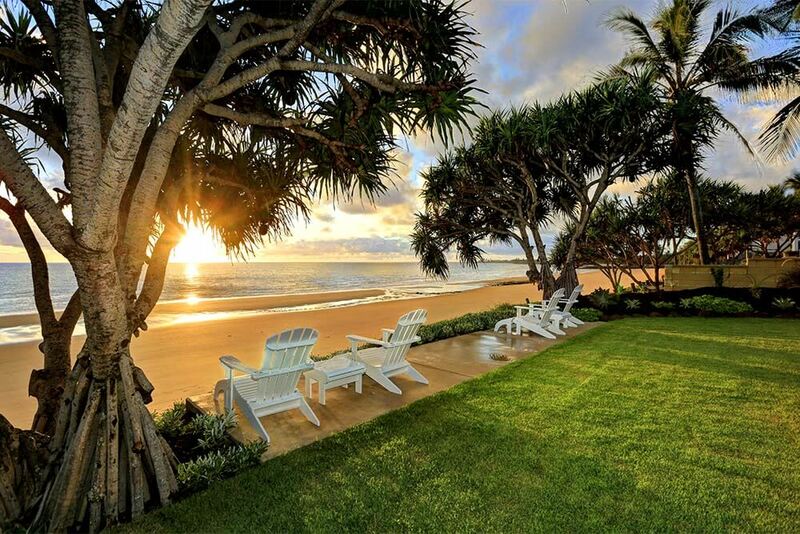 To book your next best holiday and uncover our best kept secrets for yourself, visit us at http://bundabergregion.org/bestkeptsecrets or call our friendly team on 1300 722 099 for your tailormade experience.